Below you will find list of Top CBSE Schools in Kottayam 2019. 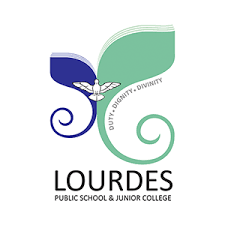 Lourdes Public School and Junior College, Kottayam is a co-ed day school affiliated to the Central Board of Secondary Education (CBSE), New Delhi. 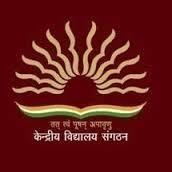 Kendriya Vidyalaya, Kottayam was started in February 1992 with only 220 students, but has grown tremendously since then.